I have a confession to make: I am not big into Easter decorations at all. Heck I don’t even own Easter decorations. Usually it’s just a pot of flowers and that’s about it. I grew up with a one simple decoration. Every year we would cut some birch twigs and put them in a huge vase. On Saturday before Easter we would then hang easter eggs to decorate. And as I grew up in a area in Germany where there is a minority called Sorbs living, most of our eggs where made in their traditional way – at least that’s how I remember. Since last year I was having the urge to give this craft another try. I remember we did it as kids but the eggs probably looked horrible. Maybe I can find some on this year’s Easter bouquet. 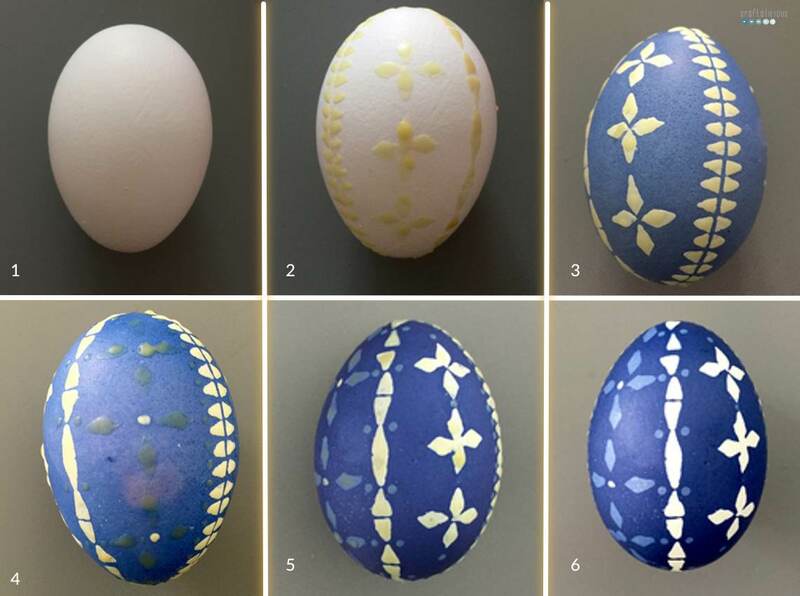 The sorbs have four different techniques for decorating their easter eggs but I only know how to do the wax batik technique. Wax is applied with special quills to the eggs shell and in various usually very detailed and complicated patterns. Then it is dyed. Different colors can be achieved by dying in many different steps and in-between applying more wax. To make Sorbian Easter Eggs with the wax batik technique a bit of preparation required though. 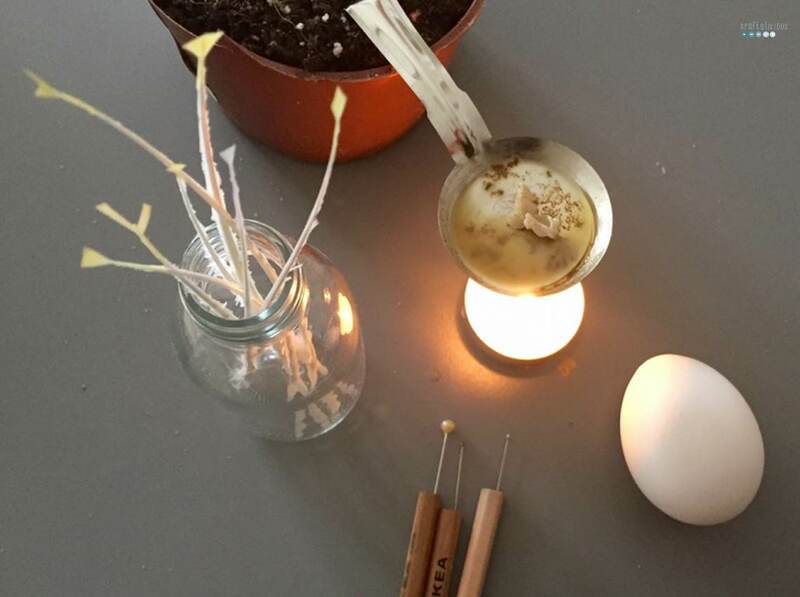 I recommend doing this technique on blown out eggs. It is time consuming and it would be sad to have them broken on Easter morning. However it’s up to you but make sure to boil them before starting to craft. Usually the eggs have stamps on them that need to go. With a bit of soap and a brush or sponge you usually get it off. You could also use nail polish remover but you really need to wash the eggs carefully afterwards otherwise the dye will not stick. Feathers are your drawing or better stamping tool for this craft. It’s important to get feather from the wings and goose feathers* are recommended. Then you cut of most of the thin hairlike thingies left and right of the bone of the feather until you have only the tip left. (Sorry not sure how that is called in English but you hopefully know what I mean.) Now you cut your shape. (I just read that a cutter is better suited than scissors… Well next time…) For basic patterns you would need a triangle, a drop, diamond and a arrow shape. The dots are made with the heads of a pin. Once you have the quills you need the wax. It is important to use a mixture of regular candle wax and bees wax. The bees wax makes it more flexible to apply and also easier to get off as it melts faster. You also need a tinplate spoon. I used mine out of New Years Eve lead-pouring kit. Then set up you station by curving the spoon in a 90° angle and pushing it into a flower pot. Place a tea light underneath and add a bit of wax to the spoon. Now you are ready to go. 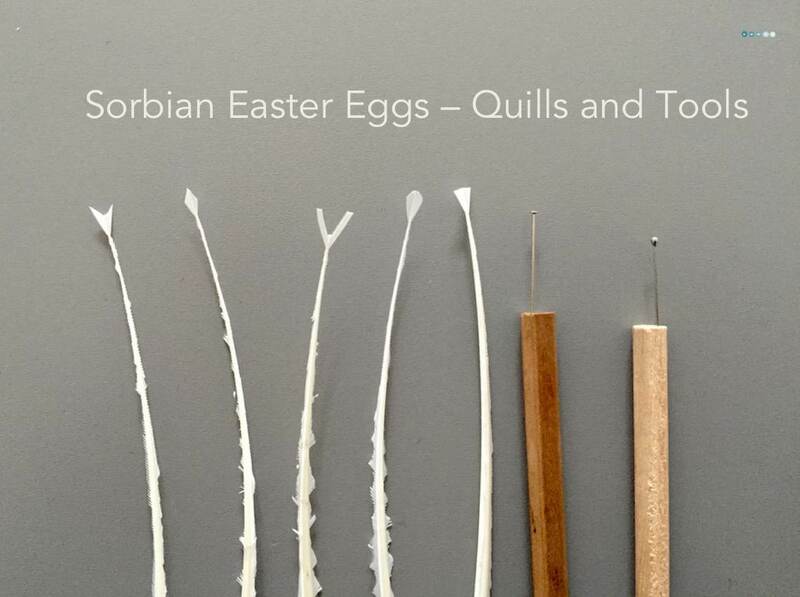 How to do Sorbian Easter Eggs. Your first egg will probably look horrible. Its ok because it’s to learn how the quill works. It is important to work fast and with a steady hand. Not always easy. Put your quill to the wax and make sure its fully soaked (first time) or fully melted (after already using it). You can see tiny little bubbles. Now press the quill to the shell and remove immediately. I found it to be practical to remove the tip by slightly moving it towards your body (always making sure you don’t mess up the pattern). If you let the quill rest too long the wax will melt and then you have to jerk the quill away and usually this results in tiny wax drops all over the egg shell. 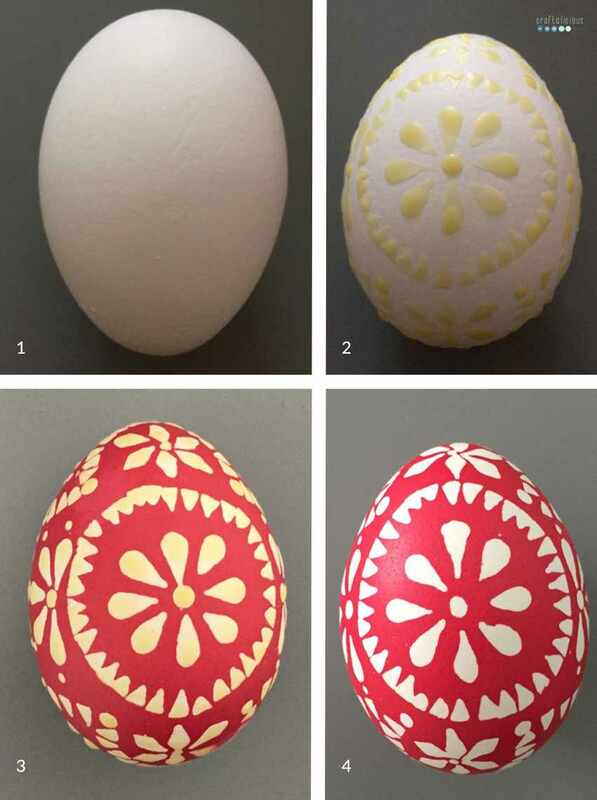 When you are done with your pattern you can dye your egg. Use only cold dye otherwise the wax will melt. 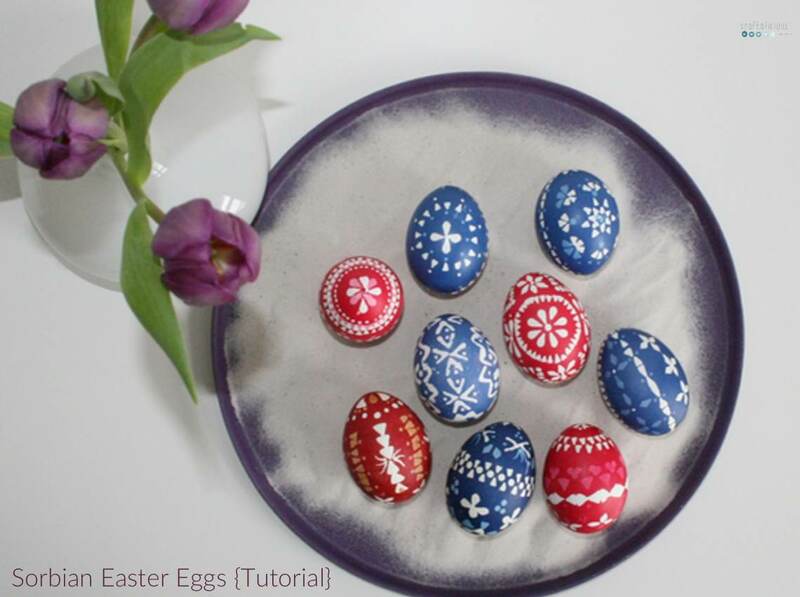 If you are planning to do a two colored egg you only need to have it in the dye a very short time. Otherwise the difference is hard to see. And here you can see the steps for a two colored egg. You get the idea. You can go with multiple dyeing rounds when your pattern requires it. My brain however can only think ahead two rounds. 4. Once you are done with your egg you can start to remove the wax. We used to do it over an gas flame but this time we put the eggs in the oven. Preheat oven to 50°C/120°F, put paper towels on your grate or baking pan and add eggs for about 3 minutes. Wipe of melted wax with an old rag. Tada and you just made your first Sorbian Easter Egg. This is the hard part, something coming with practice I guess. However I found it useful to divide up your egg by either going in a circle from top to bottom or by making a line at the thickest part of the egg. This gives some direction to help with the symmetry. And symmetry is key when it comes to Sorbian eggs. For more complicated patterns I thought it was easier starting from the middle and working your way out of the pattern. I saw online that some people predraw the patterns with a pencil. I don’t understand how this works as you can’t get it of once the wax is covering it. Maybe after dying but that requires the dye covers the rest of the predrawing. Well you figure it out and let me know. If you need more inspiration and ideas follow my Pinterest Board. Follow Tobia’s board SPRING :: EASTER on Pinterest. I found this craft amazingly meditative and I am really hooked. I am pretty sure we have a few more days of scrambled eggs ahead of us. What do you think, will you give it a try or is it too complicated for you? How do you dye your easter eggs? How I’ve been looking forward to our monthly coffee date. I really enjoy our chats and I want to dive right in. meet up in a co-working space where I recently did get quite a bit of work done. I’ll grab us a cup of coffee and would want to know where you get your best work done. Does it need to be buzzing or rather quiet? I usually like my home office but every once in a while I need a change of scenery. know if you have also been so terrible tired lately? I’ve such a hard time focusing and concentrating even though my schedule is quite packed. tell you about all the exciting things on my spring bucket list. Do you have anything fun planned? 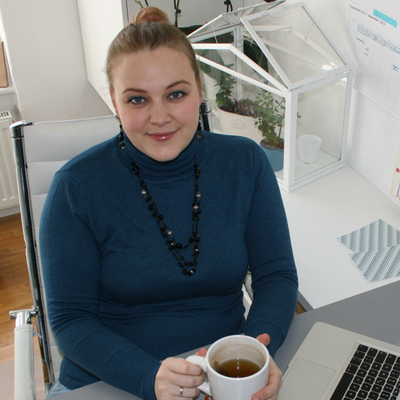 share my enthusiasm about this years #100dayproject. I decided to do a photography themed one. Oh boy does it challenge me. But it did push me to try new things, keep my eyes open and get to know my equipment better. Also I spent about 30-90 min daily on it. That’s a lot. How is your project going? tell you about my writing pen pal. My niece and god child – not yet in school yet – started writing me letters. Of course I reply. And so we started a little back and forth correspondence. It is really fun. It was her birthday yesterday and we chatted on the phone for a bit about books and cakes. Made my day. know if you remember the book I talked about last time? I finally finished it and had a lot of thoughts about it. I did write a blogpost about it and the main questions I have for you is: “How would you act if you are forgettable?” A question that’s been on my mind while reading the book and something I would really like an opinion on. Also did you read “The Sudden Appearance of Hope” yet?. hear what your plans for Easter are going to be? I am not sure yet but I believe we will visit my family for lunch and “Plinse” (a regional dish aka yeast pancakes eaten over coffee in the afternoon). It’s a bit much currently but I would be able to meet my sister boyfriend and I am excited and curious. How time flies when having fun. 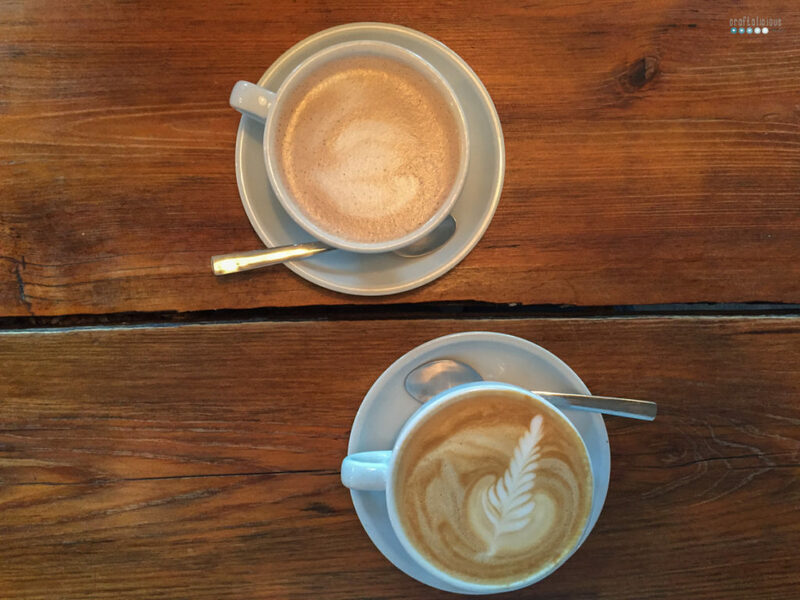 Will I see you next month for our coffee date? For now I head over to Lecy to see how she is doing. Also I will stop by at Denise. ✔️Spread Random Acts of Kindness – I hope I did but then you can always do more. ✔️Celebrate Dads 60th – we sure did. Twice. ✔️Find a word 2019 – my word ist Trust. Read more about why. I am a bit surprised that almost all got checked of the list. Throughout winter I felt like I didn’t manage to cross anything off. Perception is a weird thing. 1. Enjoy the first ice cream/sundae of the season. Nothing better than being outside, enjoying the sunshine and diving into some ice cream. 2. Have a family reunion. We’ll meet up again at my family home with my family, cousins and all for a weekend together. We are planning on visiting a chocolate factory. Do you want to tag along? It starts tomorrow April 2nd. I’ll be trying to improve my photography by drawing daily challenges for myself. You can follow on my Instagram and the #100daysofcraftaliciousimages. 4. Have a Spa Day with a friend. We had to postpone twice but hopefully we can enjoy that day soon. 5. Doing some more Easter Eggs. I’ve already started saving blown out eggs from last meals and I’ll be doing a few more of my beloved Sorbian Easter Eggs and this modern Ukrainian folklore ones. 6. Start BBQ season at our friends house. Nothing more needs to be said unless you’ve got good recipes. I want to have those. 7. Do a detox week. It’s time. Always feel better afterwards.Maybe before the spa day. 8. Pretty up the balcony. And opening up the outdoor home office. so looking forward to it. 9. Check of a few more books on my Reading List. I realised that a few books on this list don’t intrigue me as much anymore then beginning of the year. Anyone else feeling that shifty? Still so many good books on my TBR. What’s you next one? Recently got a wedding invite to Australia. Unfortunately it’s already beginning of May. Not sure if we will manage. But besides that I want and need a vacay. And a good one as we are having a round one to celebrate. Suggestions are welcome. 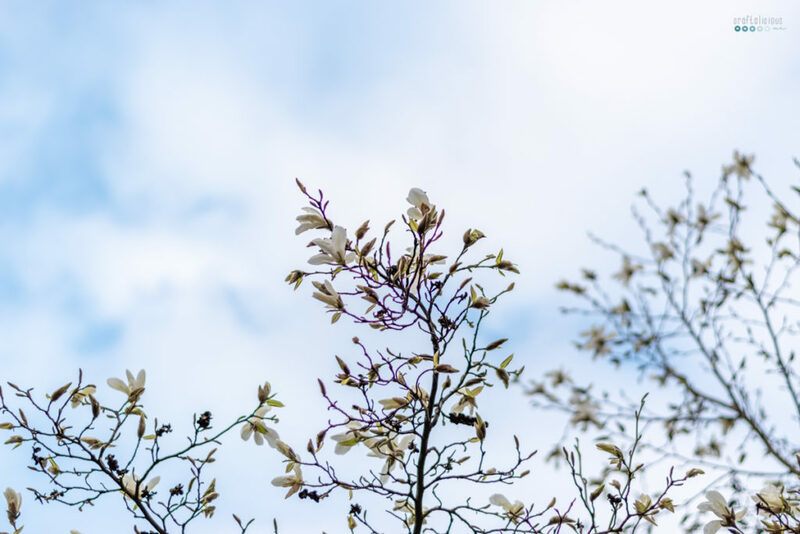 Do you have anything fun planned for this spring season? Share away and leave a comment or visit on Instagram. How would you act if you are forgettable? 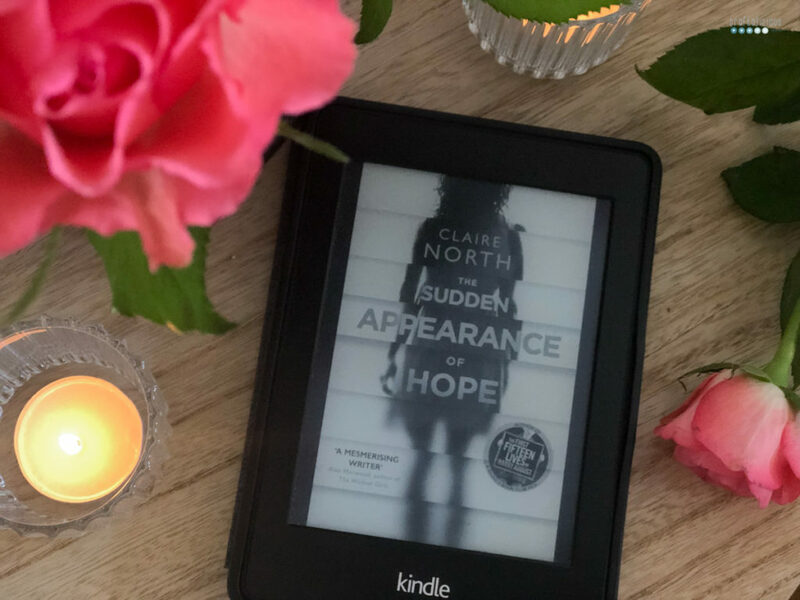 I have just finished reading “The Sudden Appearance of Hope” and I have many thoughts about this book. It’s been a while that a book as stirred up so much within. I figured that would be a good way to sort it out by just writing about it. I don’t want to take away much of the storyline and I hope I’ll not spoiler anything by saying that the main character “Hope” has a condition of being forgotten after stepping out of peoples eyesight. This brings along a lot of difficulties for her to handle life in general but also stirs up thoughts about existence and behavior. Now right here is the first question that I have had while reading this book. How would I feel when people keep forgetting me. Like for real – forgetting I exist. How complicated would life get. Imagine having dinner in a restaurant never being served. Imagine being at the doctors and no one tending to you. The other more important questions are though: How would I act if no one remembers me? I would like to think I will not harm anyone. But how much can a person take if only rejection, confusion and denial is around one? If you are lonely all the time, if there is no human connection. If your own conscience and your own believes are the sole bar for judgement. Will that judgement be fair? Will I favour certain things? Would I slowly resolve into criminal activities just because I could. I really hope I’d act the way I believe I would act. I am glad I will never be tested. So if you asked me how I liked that book. Honestly I don’t know. It took me 5 weeks to read and had barely 500 pages. This is very long for me. I had a hard time with the writing style not because it wasn’t good – it fitted the book. But there was no flow to it. And then made it extremely difficult for me to stay focused and have (at times) a positive reading experience. However this book contains so many snippets of knowledge, thoughts, ideas and philosophical sparks that I am pretty sure I only scratched the surface. It is one of those books I believe where you’ll find a new angle every time you pick it up. So it’s already on my “read again” list. For now I’ll give it 3,5*. If you read the book I am really interested what you have been thinking. Leave a comment here (or on Goodreads) I would love to discuss. 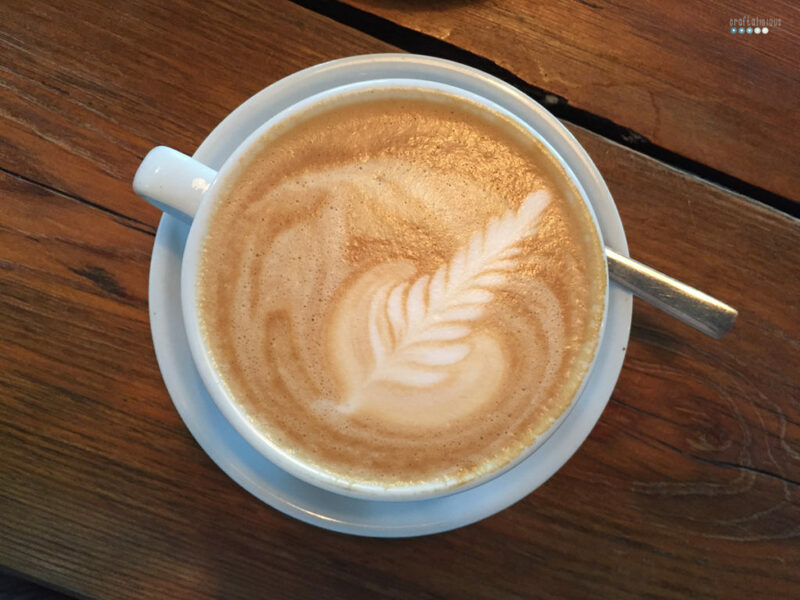 It’s time to meet for our virtual coffee date and I am so thankful for you to join me again. pour us a cup of coffee and add a spoon of coconut oil. It’s my current favorite and perfect way to flavor the coffee without adding any sugar. It’s also quite filling. Did you ever try it? then like to tell you about my struggle to finish my current book “The sudden appearance of Hope”. I have started it over three weeks ago and for some reason it takes forever to get through. Maybe it’s because I have a lot of other stuff going on and I am regularly reading something else, but still. I’ve a lot of thoughts about this book and think I need to sort this out in a separate post. Have you read this book yet? want to tell you about the new car we finally picked up last weekend. It’s been ordered in June and was supposed to be delivered end of November. So it’s high time we finally got to pick it up. Unfortunately all the delay is just taking the fun out of it… Weird way the human mind works. like to let you know that my photo job I mentioned last time went really well. The client was more than happy and I have been able to pick up a few more tricks. But I love learning so I booked myself a portrait workshop at the community college. I’ve been waiting for this course two years. The professor was on maternity leave and I happy she’s back so I can finally take the class. want to know if you are joining #the100dayproject. I will participate for the fourth time. I successfully finished in year one with #100daysofcraftaliciouspatterns and in year three with #100daysofcraftaliciousdrops. Currently I have a list of five ideas. The whole fun starts on April 2. Let me know if you join so we can motivate each other when it gets tough. let you know that my godchild will come visit over the weekend. She is already over twenty. The weather will be poor so it will be lots of movies (our favourite) with some Gin Tonics and just hanging out and enjoy our time together. I always cherish those weekends. Later I’ll take a break and jump in for a coffee with Lecy and Denise and see how she is doing this time around. Who will I meet? Recently I feel more trapped. Just for my last blogpost I spent a lot of time researching, baking, writing, taking pictures and uploading. The response is meagre… Can you relate? Those times I wonder what I do “wrong”. Why is no one interested or why does “the algorithm” banish me. I admit it feels awful. But honestly isn’t the real problem that I need the likes and comments? Isn’t it enough that I had a wonderful experience creating something, tasting some homemade fresh steaming rolls with melting butter? That I was able to spend some time doing photography that I love. That I spend a few moments remembering my honeymoon in Finland? find inspiration. For me that is mainly artists, I love watching how they paint, what ideas they follow, what inspires them. Because that sparks my creative juices. Exactly, that is it. The list is short. I didn’t sign up to stalk people. I didn’t sign up to see if my next door neighbor had a fancy living room or a messy kitchen. I don’t care what celebrity xyz is wearing. So why should it bother me now when it is plastered all over my feed because the algorithm tells me I might like it?! I recently unfollowed a few accounts that made me cringe. I knew a few people and I still wait for them to say something but honestly my mental health is more important than keeping up appearances. I’ve done something similar in 2015 when I deleted my entire blog roll and feed reader. Not a smart move if you want to grow a following. But what does it help me if I have a ton of people around me I don’t feel connected to? It does get a bit more complicated when you need to follow certain people to keep up with your job. I have not yet figured out how to manage that part. I need to know about certain trends and happenings. Unfortunately I am sometimes just bored or either overwhelmed. Currently I follow a lot Freelancers they all seem to have it figured out much better than I. (At least that is what it seems like.) What to do then? I’d be interested in your thoughts. 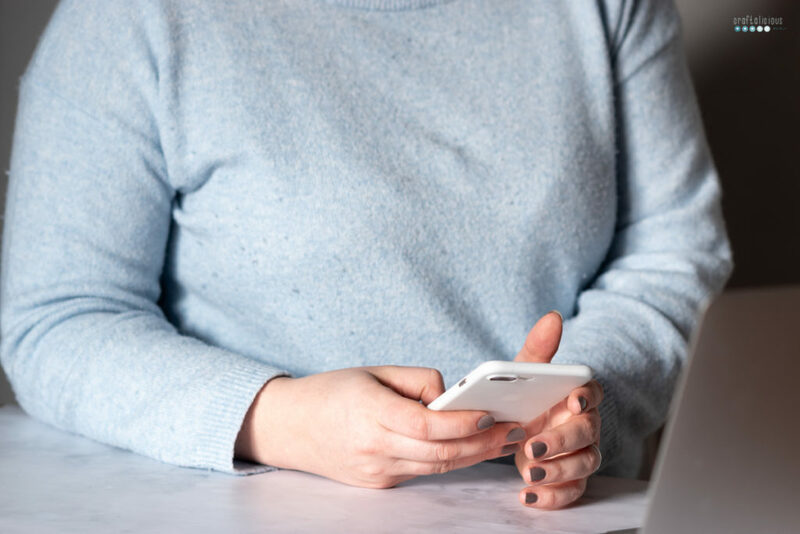 If you also like to chat about it feel free to read the other posts Bine collected in February’s thoughts on comparison – her 2019 blog series #blogliebe!